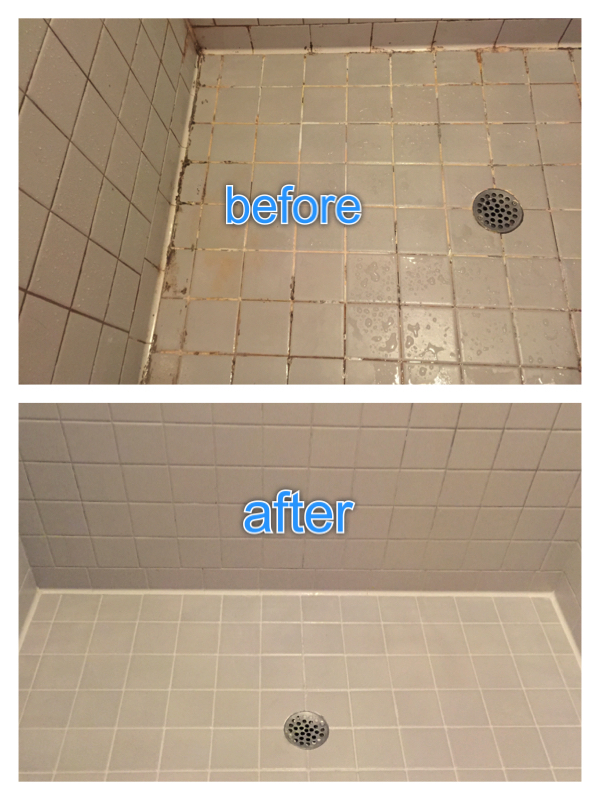 The story of Greenville's most professional tile & grout cleaners. 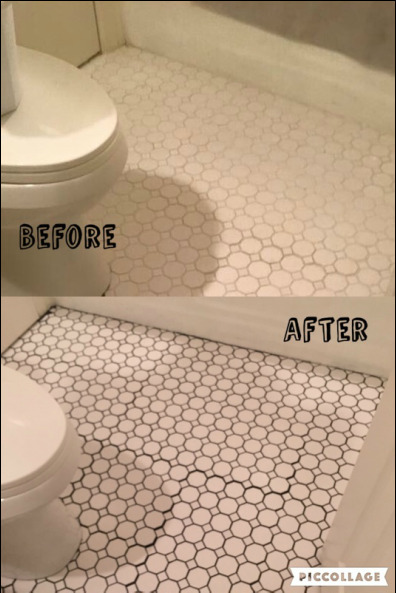 Greenville Tile Cleaning is owned and operated by Robert Nash, a lifelong resident of South Carolina. It is the Greenville market's subsidiary of SurfaceGleam, LLC, which operates under the name SurfaceGleam Tile & Grout Restoration. Robert started the company in 2010 in Myrtle Beach, SC. He moved the company to the upstate and settled in Inman in 2013. Greenville has become a pivotal part of SurfaceGleam's business, so in order to prepare for future growth, it was decided to create a separate division focusing solely on Greenville county. 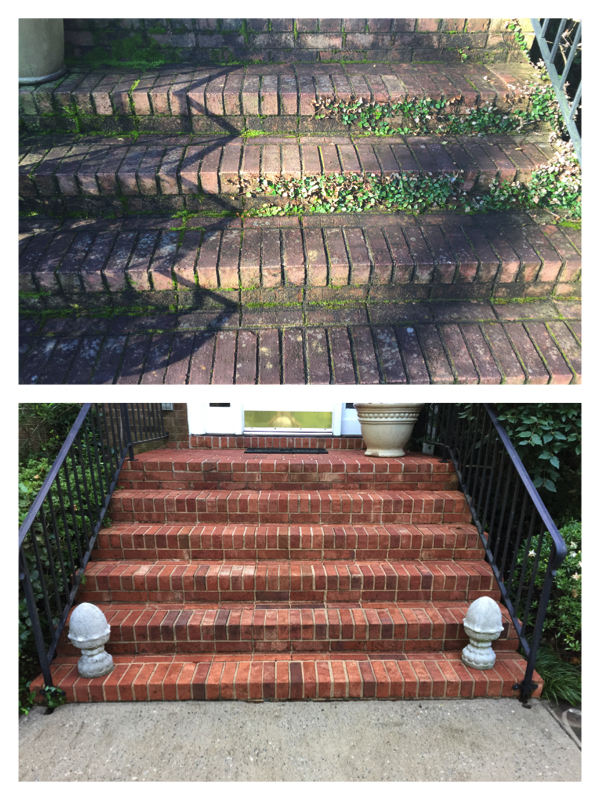 With over five years experience working for both residential and commercial clients, Robert has learned not only the ins and outs of hard surface care, but also what is important to the client.